Hey Savages, Kim here. Today I have the pleasure of introducing to you our newest Design Team Member. She is our very own Swirly Girl Ginny Hickmott. We are so excited to have Ginny join us. Ginny is a very talented designer and does amazing OTP projects. Her style will be a great addition to the team. Hello, my name is Ginny, as many of you know! 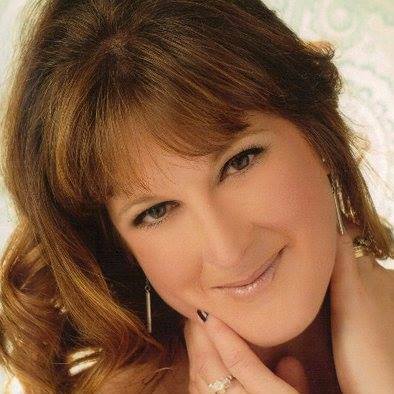 I live in Wales in the United Kingdom, with my husband, two children and my beloved Labradoodle dog, Evie. I am a working Mum with every spare moment spent indulging my passion and obsession for scrapbooking and altered art. I was introduced to scrapbooking by my Mum in 2009 and was immediately hooked! 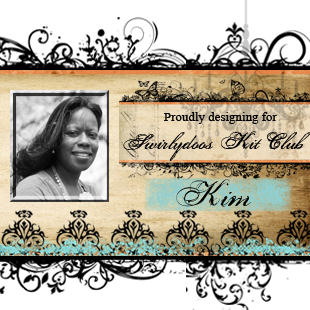 I have been a Swirlydoos kit member for almost 2 years and adore Krissy’s kits. I love shabby chic, romantic, flowery ,distressed projects and have a new love for adding mixed media. Please give Ginny a warm welcome to the team. She will be jumping right in with the July kit. I for one can't wait to see what she does with it. Again, Congratulations Ginny and Welcome! Wonderful addition to the team!! Your projects are always amazing! Welcome to the DT! Thank you so much ladies! Cant wait to get started with the July kit!